The City of Santa Clarita would like to wish everyone a happy and safe Independence Day. 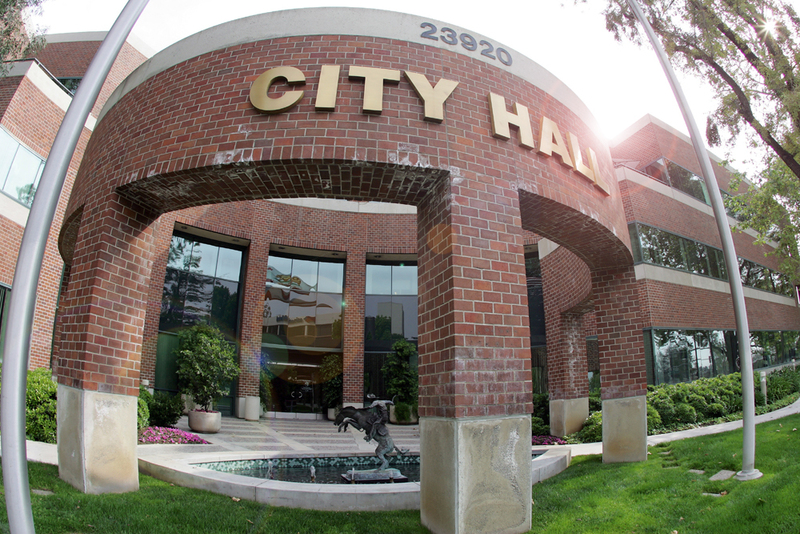 In honor of 4th of July, Santa Clarita City Hall will be closed Tuesday, July 4th. Normal hours will resume on Wednesday, July 5th. 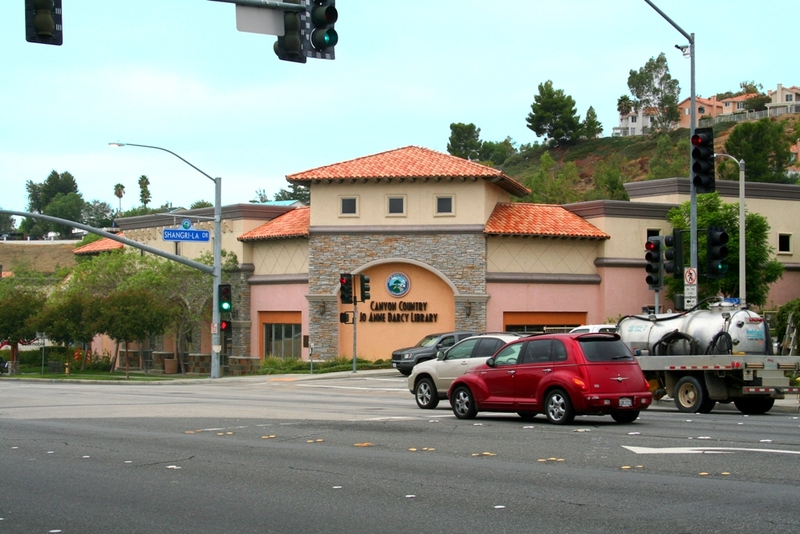 All branches of the Santa Clarita Public Library will be closed Tuesday, July 4th in observance of Independence Day. Regular hours will resume Wednesday, July 5th. 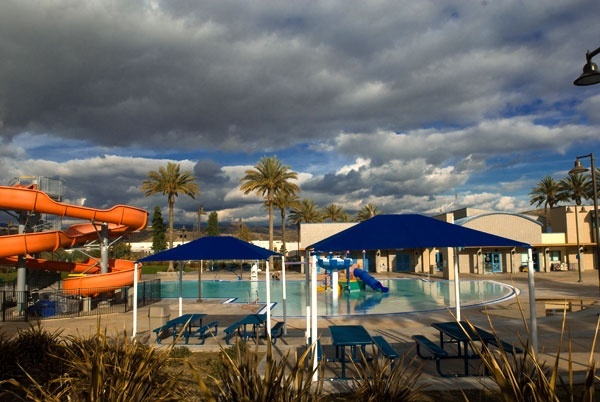 The Aquatic Center hours will be 12 p.m. – 5 p.m. the lap swim and water exercise classes will be canceled.